i don’t really enjoy grocery shopping. i borderline dread it if we are being honest. b usually has to force me to go or else he does the shopping solo. i hate (1) how grocery stores are always freezing, (2) i never really find everything i need and (3) there are way too many people. but i do enjoy going to trader joe’s. i know i know, i am a walking contradiction. trader joe’s is where i will happily go. i like perusing their aisles for new things to try. i like the friendly neighborhood grocery atmosphere. i LOVE the food. i know there are a lot of trader joe’s enthusiasts out there so i have decided to have a weekly post about my favorite trader joe’s products. 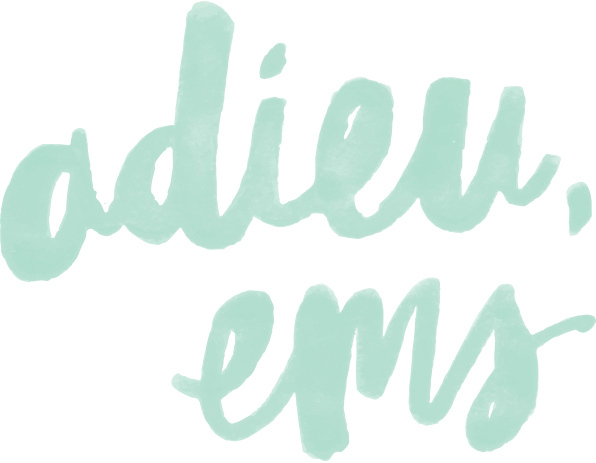 each week, one new item will be reviewed until we sample the whole store (or we get over trader joe’s). a couple of weeks ago, i tried the toasted coconut pancake mix on a whim and i am completely sold. but i am an advocate of adding coconut to most things. there is shredded toasted coconut in every bite of these pancakes. all you need is some macadamia nut or coconut syrup and i would feel as if i were transported back to hawaii. let it be known, i usually make homemade pancakes (like we are talking 99% of the time). i am no fan of bisquick, aunt jemima, krusteaz, etc. because really people? pancake mix is not hard to make. and so that is why it was so weird that i not only tried this mix but thoroughly enjoyed it. i think because it had the extra dimension of toasted coconut. all you have to do is add water. so yes you could make pancakes in less than 2 min. i guess this means these pancakes are vegan approved too? so win win on all accounts. oh and just like i am not into aunt jemima pancake mix, i detest (i know strong word) aunt jemima syrup (and all other fake syrups). please please use pure maple syrup on your breakfast entrees. it makes a world of difference. it is a thinner consistency and has more flavor, which means you use less on each serving. i know it is a little pricier but i swear it is so worth it. what are some of your favorite items at trader joe’s? 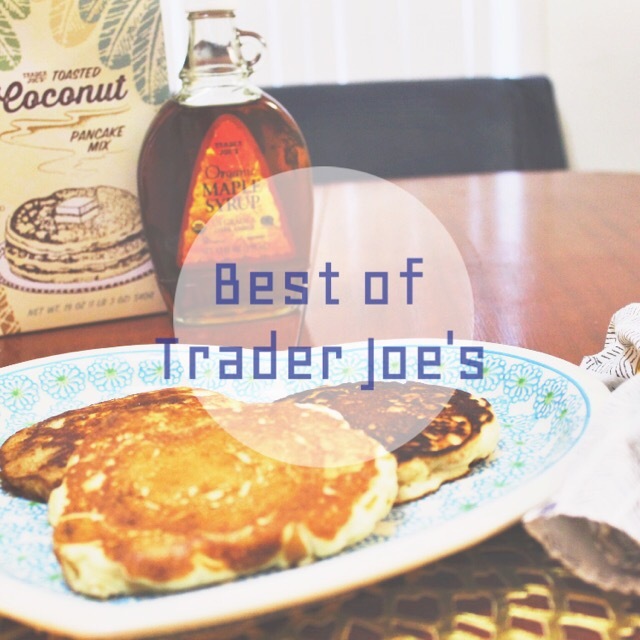 This entry was posted in Bites + Sips and tagged best breakfast from a box, toasted coconut pancakes, trader joe's on 02/10/2015 by Ems. i hate grocery shopping too.. so jacob usually does it on my behalf. we love the food from trader joes though. we just recently tried the orange chicken from the freezer section.. and it’s surprisingly really good! i might say goodbye to chinese takeout! ooooh thanks for the tip! i will have to try that next. b loves orange chicken!